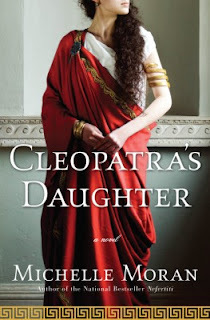 The new novel from Michelle Moran, who brought you Nefertiti and The Heretic Queen, Cleopatra's Daughter! I can't wait for this book! Just watching the clip makes me salivate! I read Nefertiti and loved it, can't wait for Cleopatra! Also, that was a great clip.